We are pleased to release our stylish new Joomla portfolio template, jf Salina, as a completely free, open-source download for the community to enjoy! It has clean and clear design and various admin options! This responsive Joomla template is suitable for publishing single / multiple porftolio items and/or blog entries. 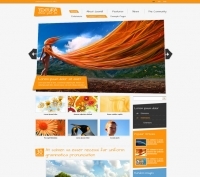 It is also possible to use it as business or agency template! 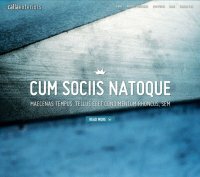 jf Salina is a template developed for Joomla! 3.This responsive Joomla template is suitable for publishing single / multiple porftolio items and/or blog entries. 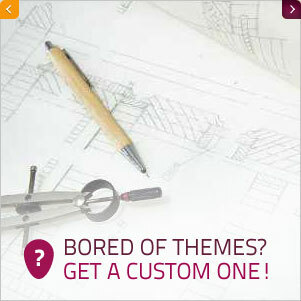 It is also possible to use it as business or agency template! 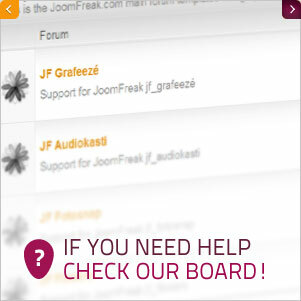 jf Event Up is a template developed for both Joomla 2.5 & 3.4. It is particularly suitable for publishing single / multiple events and/or news but it can also be used as business or agency template!. 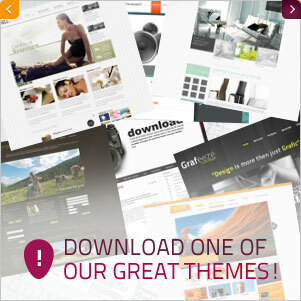 We are pleased to present to you this brand new joomfreak template! JF Event Up. It has clean and clear design and various admin options! This responsive Joomla template is suitable for publishing single / multiple events and/or news but it can also be used as business or agency template! 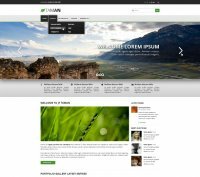 jf Taman is a template developed for both Joomla 2.5 & 3.0. 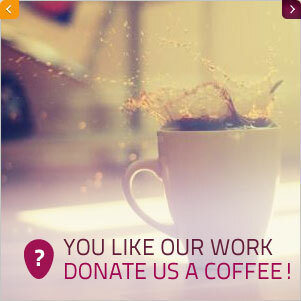 It is particularly suitable for personal portfolio or corporate firms.